Urban Decay Failbait is a cool pink with a cream finish that is discontinued and retails for $26.00. 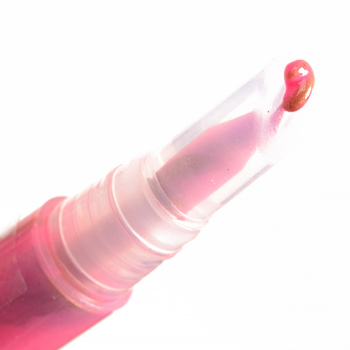 In comparison, Becca Lychee/Topaz is a cool pink with a pearl finish that is permanent and retails for $24.00. Becca Lychee/Topaz is 95% similar — it is more shimmery. How similar is Lychee/Topaz to Failbait?